In a similar vein, a photograph of the launch of the Soyuz carrying the latest crew members to the ISS... taken by Rick Mastrachio, on the ISS! 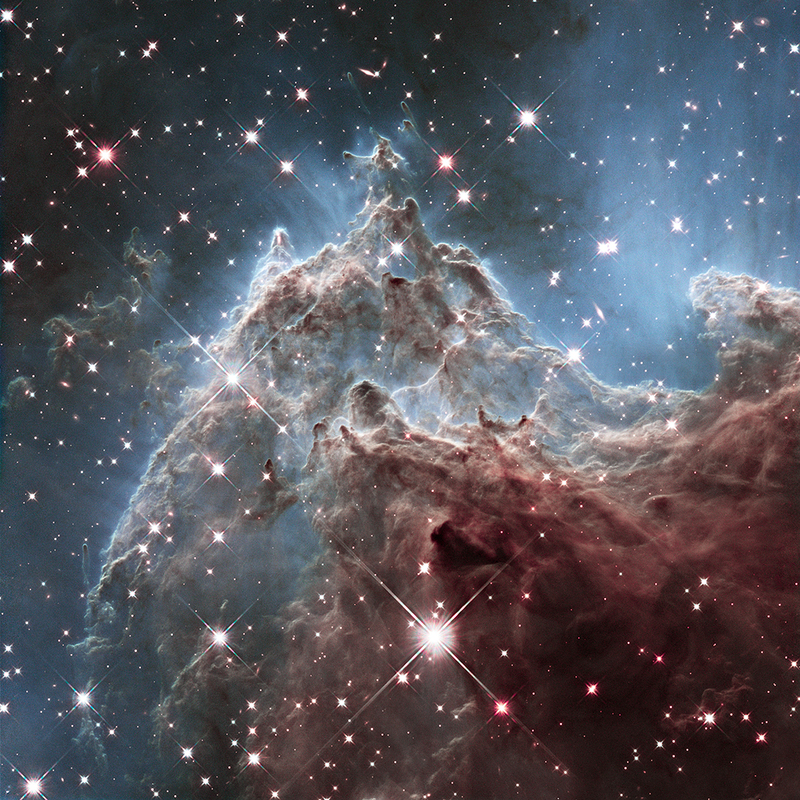 Newly released image from the Hubble Heritage Team, featured in today's APOD. April 9th a resupply mission is being launched to the ISS. Even though they're static I do like how the stars look up close. I find it silly how they made the galaxy blindingly bright though. 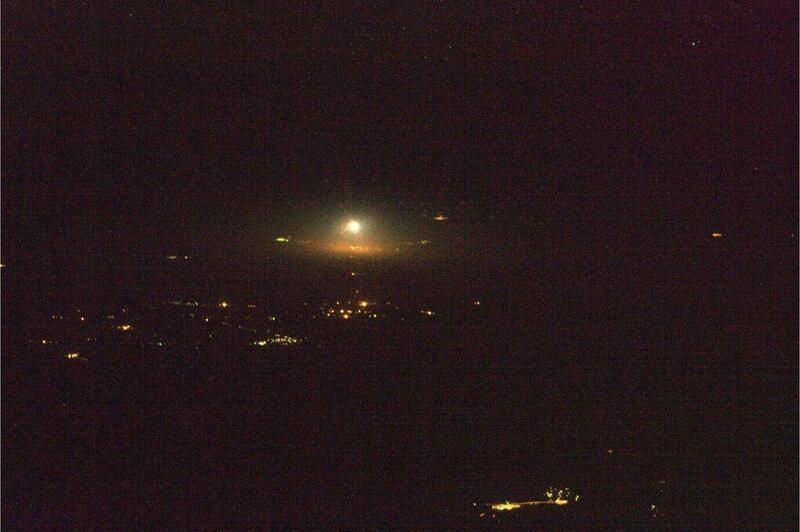 Arianespace released onboard video of Soyuz rocket flight from Kourou. Wow, that video is magnificent! I'd never seen a Soyuz launch from an onboard camera before, and those cameras had great quality and the lighting was perfect. The booster separation was especially awesome. I'd never seen a Soyuz launch from an onboard camera before, and those cameras had great quality and the lighting was perfect. Yeah, that is because that's the first one of that kind (wis good enough quality, at least). They mounted cameras on rocket and on Briz booster to watch all stage separation. They mounted cameras on rocket and on Briz booster to watch all stage separation. Soyuz uses Fregat as its upper stage, Briz is used on Proton. It was cool watching the modules fall back to Earth.